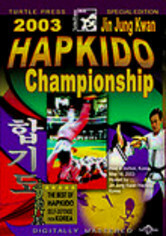 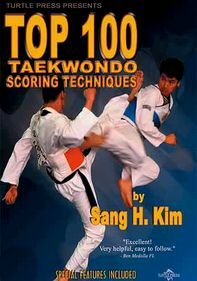 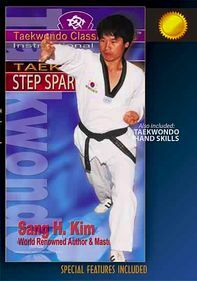 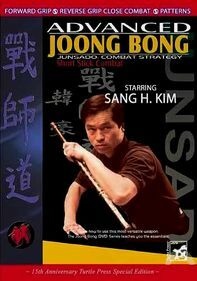 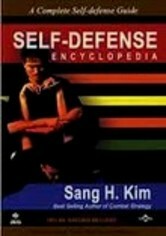 Learn how to protect yourself with this comprehensive self-defense learning resource from martial arts expert Sang H. Kim. 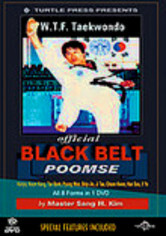 This fast-paced program covers 14 essential self-defense principles, 22 ways to disable an attacker, defense drills and techniques, restraint techniques, scenario training and more. 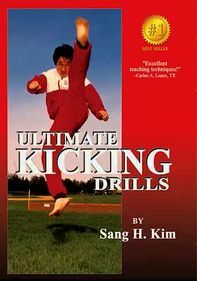 Appropriate for students, teachers and non-martial artists, this course also covers psychological tactics for de-escalating a confrontation.